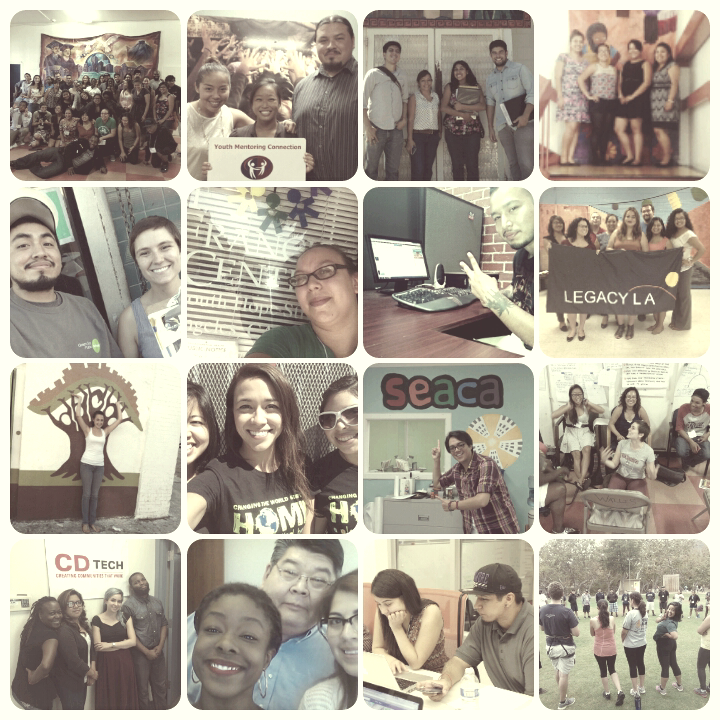 Public Allies Los Angeles strongly believes that all people have talents and gifts to share. We seek to form a class that will be committed to growth, open to learning about social justice and demonstrate an ability to strengthen teams and the community. 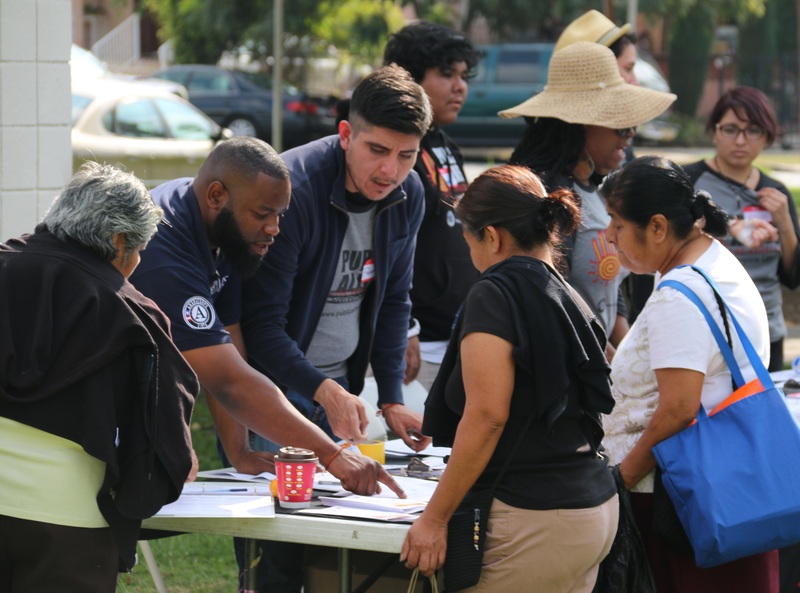 For over 10 years, Public Allies Los Angeles has shown young adults how to turn their passion for community into a career making a difference. At the same time, nonprofits gain an innovative human capital solution which expands their capacity to serve communities in need. Public Allies is a critical asset in Los Angeles for building leadership and strengthening the capacity of the non-profit sector. Over the last 13 years of the program’s development we have been able to impact the capacity of our community partners to reach many of their desired community goals. Allies are a diverse group who are passionate about making a difference. They are part of a national AmeriCorps movement to create change in local communities by being placed in a 10-month apprenticeship with local non-profits to help create and expand the organization’s services. Allies receive leadership-development training and support by a program manager at Public Allies. The Ally Program a 10-month long process that begins in September and ends in July. Allies commit to 1700 hours of community service, the majority of which is served at Partner Organizations. The recruitment and application process is overseen by the local Public Allies staff, however partner organizations may refer potential applicants to the program. Partner Organizations are part of our final interview process and work with Public Allies staff to place candidates in their organization that fit the organizational need. Building and increasing your capacity, expand client outreach and maximize your staffing costs. Each Ally becomes an extension of your staff as program & volunteer coordinators, project managers, workshop instructors, client liaisons and other managers. Your organization is developing one of tomorrow’s community leaders by investing in an Ally. Allies bring expertise from over 300 hours of training that includes the Northwestern University’s Asset Based Community Development (ABCD) Institute approach. Organizations save approximately $20,000 by hiring an Ally instead of a full-time entry-level employee, and save recruitment costs as well. If you are interested in learning more about partnering or are ready to apply to be a partner, please visit our Public Allies national site, download the Partner Organization info packet or contact Carlos Arceo, Program Director at carlosa@publicallies.org.